A US mother went on the run with her son in February, after a court ordered that her son be circumcised. 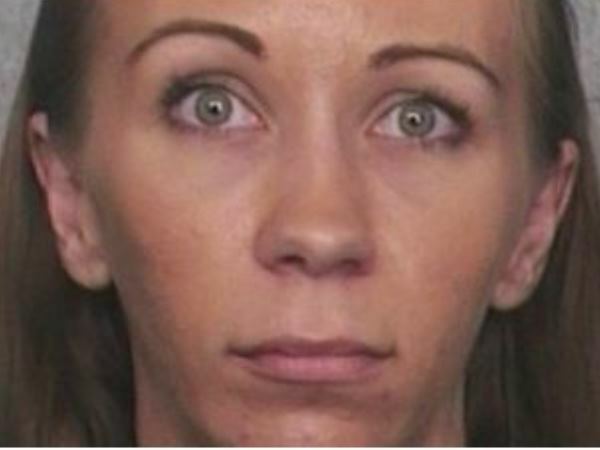 Heather Hironimus (31) was so against the procedure that she chose to ignore the court order and flee with little Chase (4). Chase's father Dennis Nebus wanted him circumcised when he was one, and Heather initially agreed. After researching procedure, however, she changed her mind , which lead to a long legal battle. The court found in favour of Dennis, but potential surgeons have since backed out of doing the procedure without Heather's consent. Heather and Dennis, who were never married, have joint custody of their son. Three months after she went on the run, she was arrested by police in Florida last week and she is currently in custody pending the next court case. Chase is currently with his father.